I’ve had lots of luck charity shopping recently as my daughter and I found some boxed Sylvanian Families sets. We snapped them up and she’s been playing with them ever since. 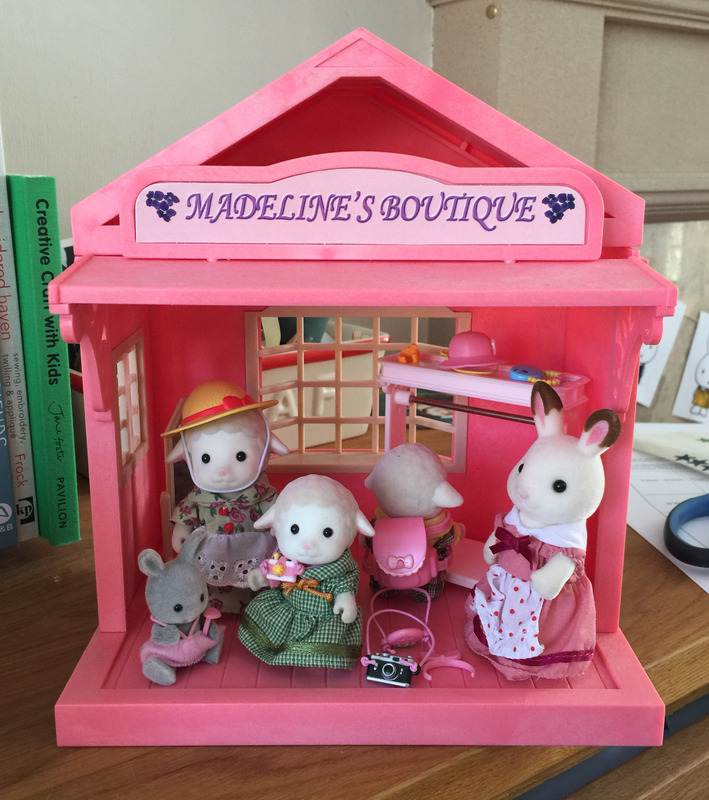 We found Madeline’s Boutique and Highfields Barn but her favourite is Madeline’s Boutique as she loves to shop and pink is her favourite colour! Today she was allowed to pick a new families set to come and live with us as a reward for mastering potty training. She chose the Sheep Family which has been top of her list for a while. 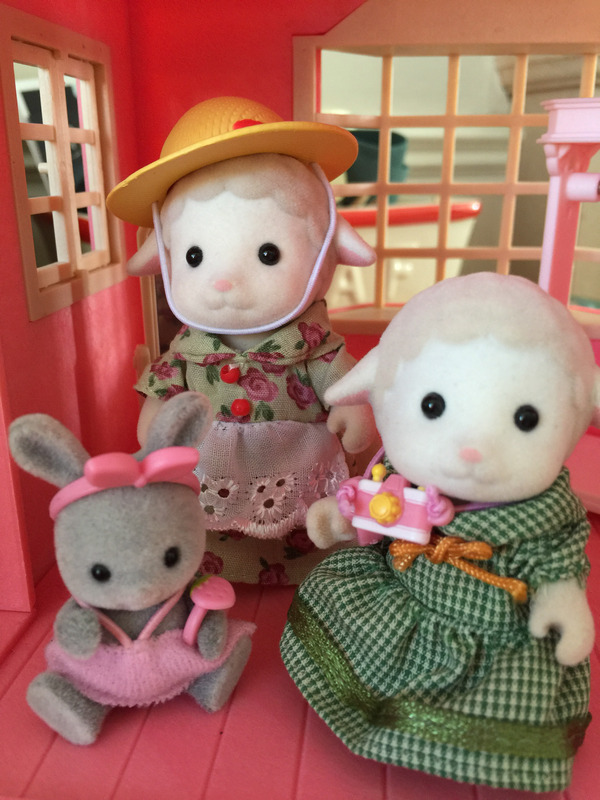 She was sent a cute little Day Trip Accessory Set which is a lovely addition to her Sylvanian Families collection. It includes a backpack to keep their bits and bobs safe, a straw hat to keep the sun off their ears and a camera to take snaps of the scenery when they are on their days out. From a matching strawberry earband and purse, to pretty bunny ear-shaped headbands, this set has all the essentials for the girls out on a day trip. There’s even a teenie tiny whale clutch, and a watch to make sure they make it back home on time. We love all the tiny details and these are so much for story telling and role play fun. They also make great stock to sell in Madeline’s Boutique. The set is priced at £6.99. The part are very small and recommended for age 3 and over. 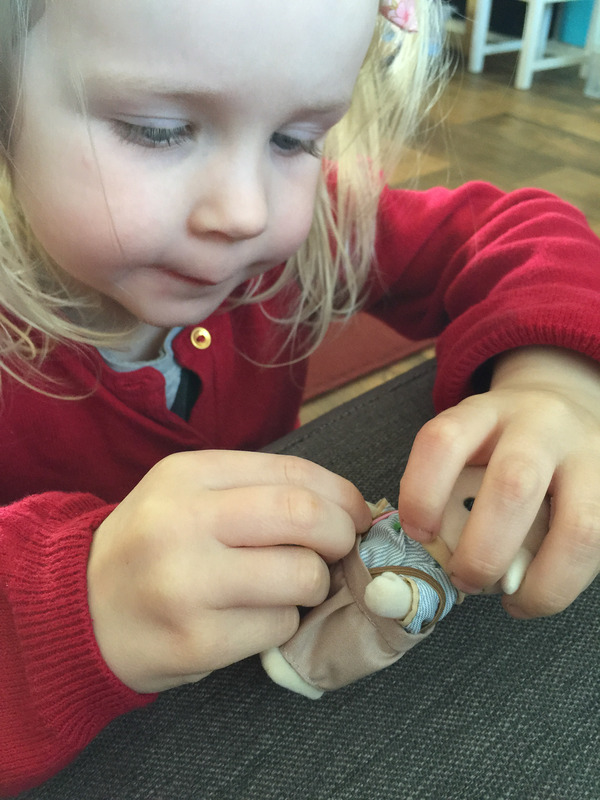 You may also be interested in our review of the Bramble Hedgehog Family, our round up of 10 Sylvanian Families crafts and the Sylvanian Families trail at Hatchlands Park.